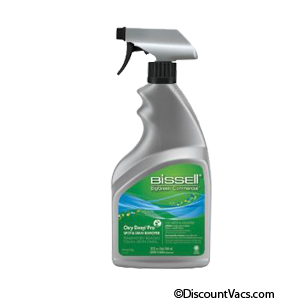 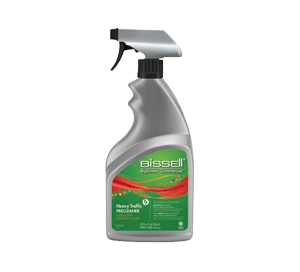 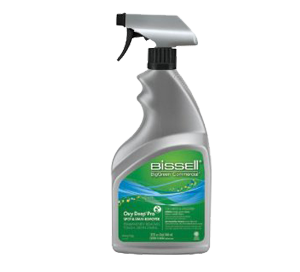 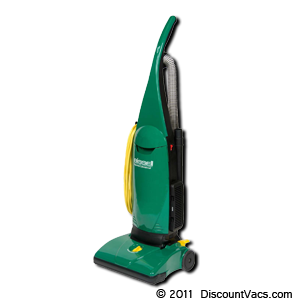 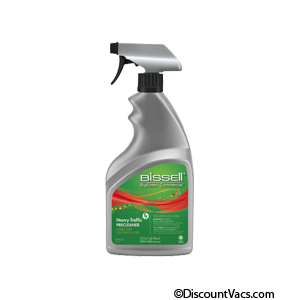 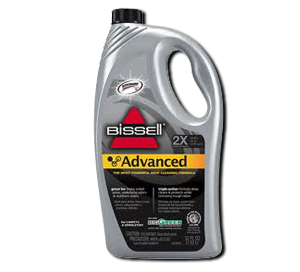 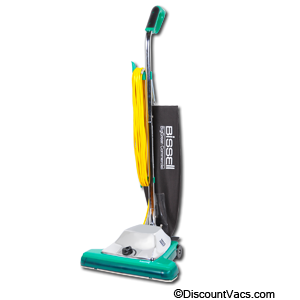 Bissell BigGreen Commercial 13 Inch Pro PowerForce Bagged Upright Vacuum, Part # BGU1451T. 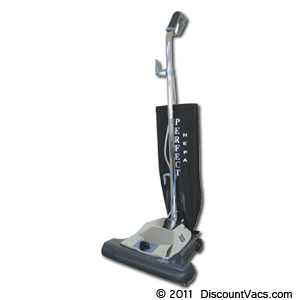 13 inch cleaning path width. 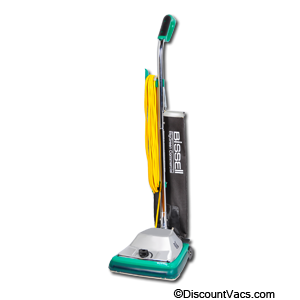 Includes a crevice tool, combination dusting brush / upholstery tool and extension wand. 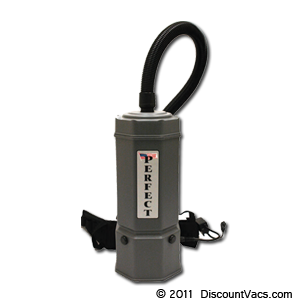 Attachments store in back of vacuum.